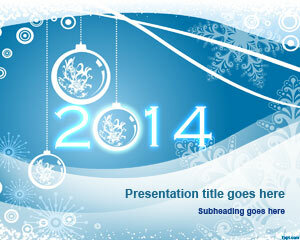 Free 2014 PowerPoint Template is a simple PowerPoint template with the 2014 year number in the slide design. 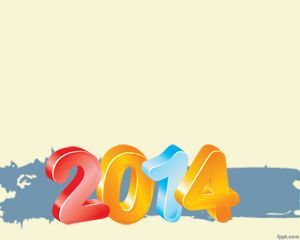 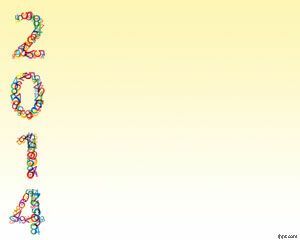 You can download this free 2014 template to prepare presentations to celebrate the Year 2014 with unique slide design and colorful fonts. 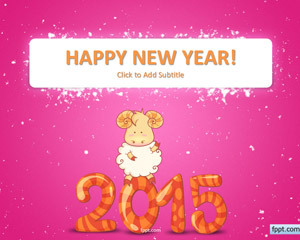 Download free 2014 PPT template and backgrounds for PowerPoint presentations with a white background color and funny font face. 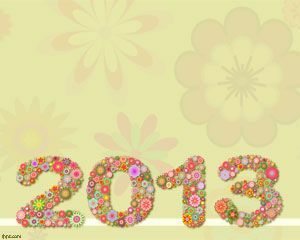 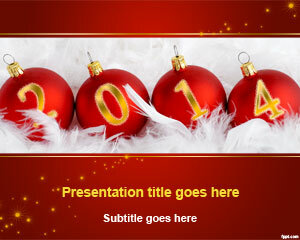 Alternatively you can download other free New Year PowerPoint templates and backgrounds to celebrate New Year.